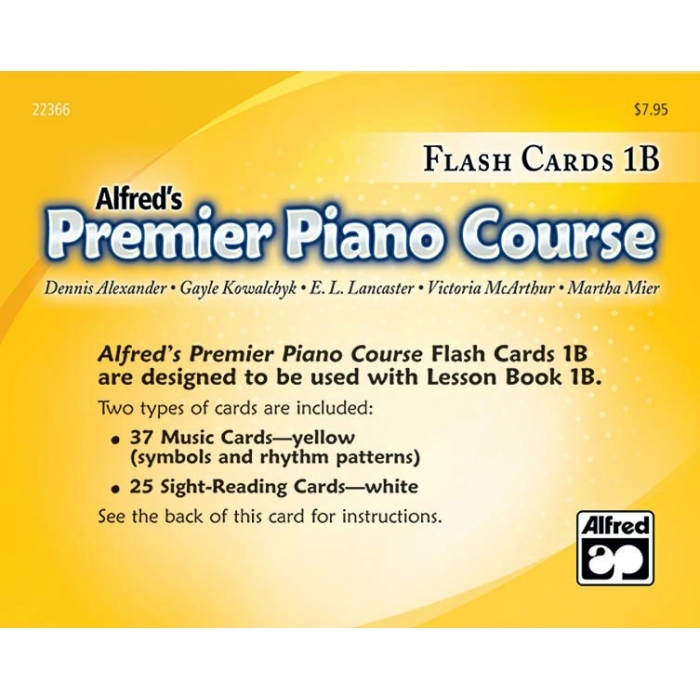 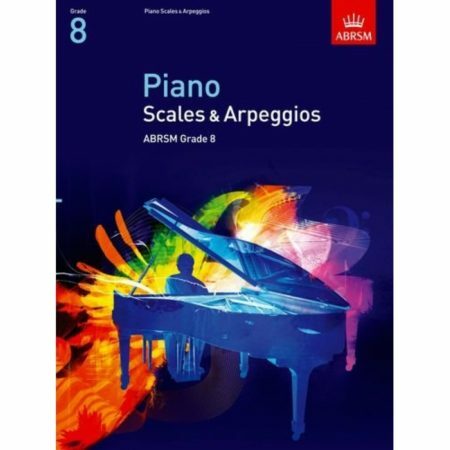 Authors: Dennis Alexander, Gayle Kowalchyk, E. L. Lancaster, Victoria McArthur and Martha Mier ► Flash Cards correlate with the Lesson Book and include two types of cards: Music Cards and Sight-Reading Cards. 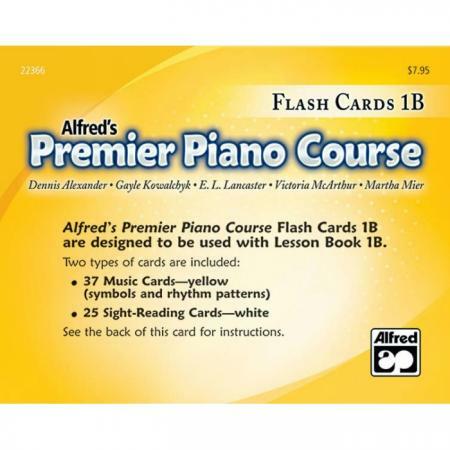 Music Cards include symbols, terms, note identification, rhythm patterns and keyboard layout. 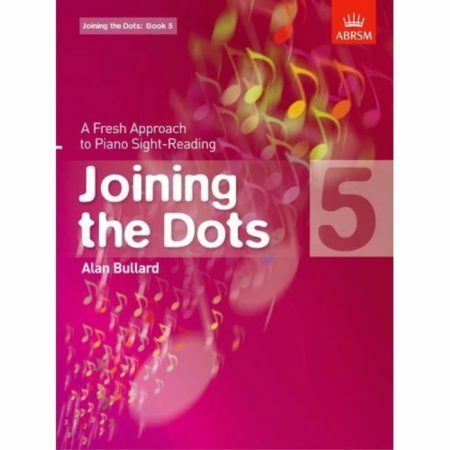 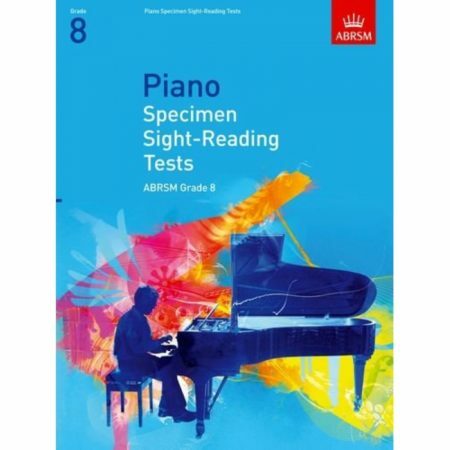 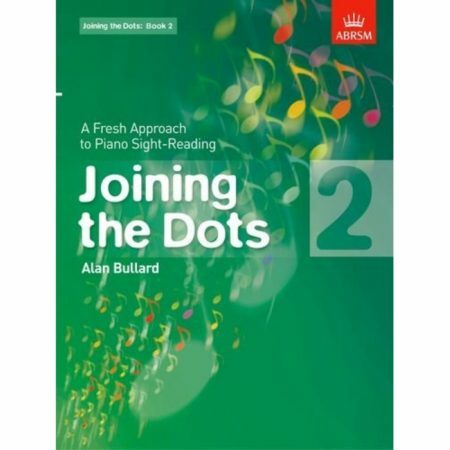 Sight-Reading Cards include staff-reading patterns based on the repertoire.